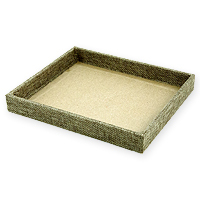 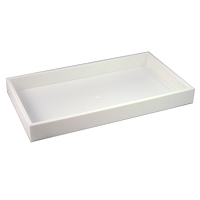 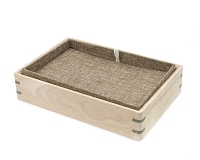 These Jewelry Trays are designed to hold our Jewelry Tray Inserts, and will store and protect your favorite Jewelry. 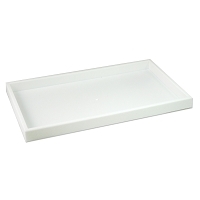 Choose from sturdy vinyl covered Wood or Plastic Trays. 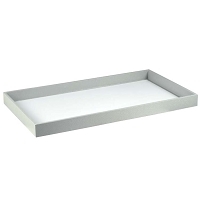 Click here for Jewelry Tray Inserts.